Family navidad. 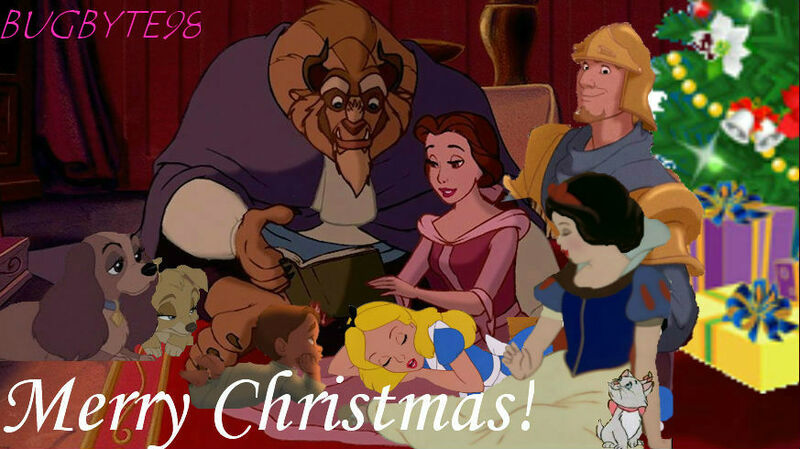 Belle and her family lectura "A Night Before Christmas" ;). HD Wallpaper and background images in the disney crossover club tagged: alice jim phoebus beast angel lady belle snow white marie.